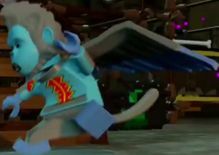 A Winged Monkey is a Dimensions brick built figure that was released in the third quarter of 2015. 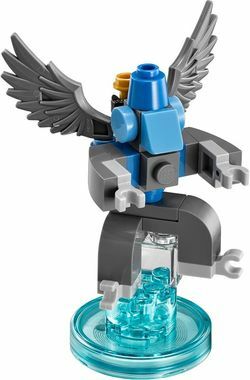 It appears in LEGO Dimensions alongside the set, 71221 Fun Pack that accompanies the game. The winged monkeys are the slaves of the Wicked Witch of the West.